Did you know that Mac OS X will allow you to print documents without opening them? It’s really easy, and (as with most things on a Mac) it works exactly the way that you would expect. 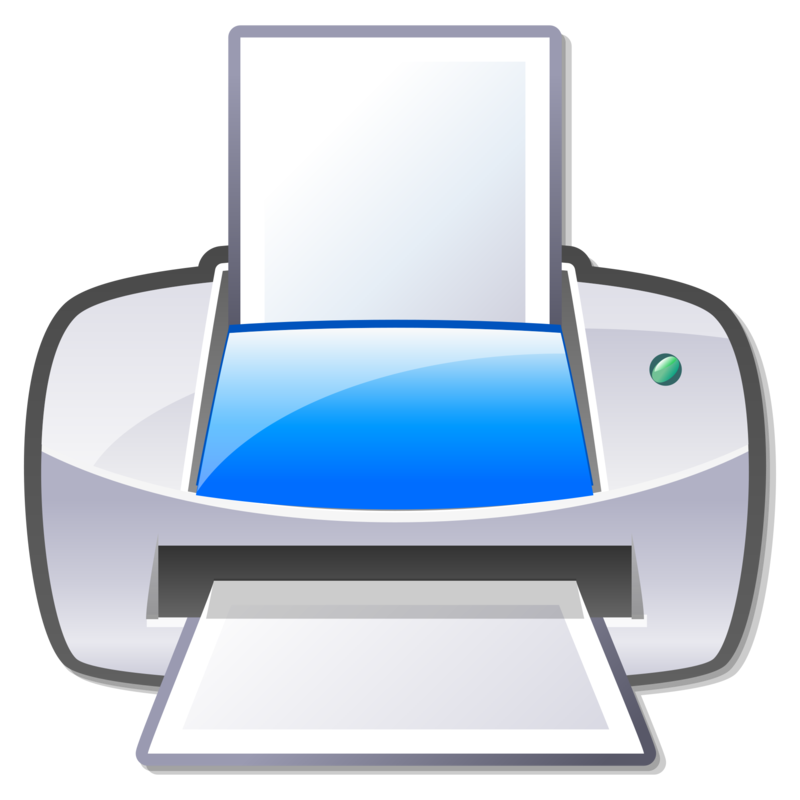 To print a document, select it in the Finder, and then press Command + P and it will print to your default printer using your default settings. You don’t have to do anything else except get your document off the printer. 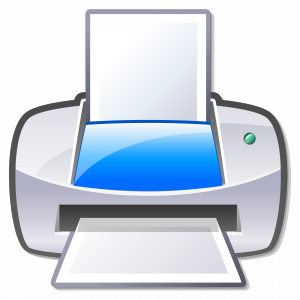 If you want or need to print multiple documents, just hold down the command key and select on the desired documents before clicking Command + P. All of your desired documents will then print to your default printer easy as pie.